Companies today have huge marketing budgets to show customers how engaged they are in the world and in their communities. Think of campaigns like CBS Cares, Subaru’s Share the Love, and Toms Shoes' One for One program. They’ve become part of their brand. Of course, the philanthropy is heartfelt. But, let’s face it, it’s also a damned good marketing strategy. 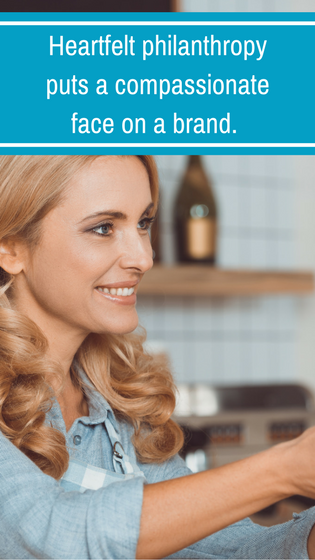 It puts a compassionate face on a brand, demonstrating that, yes, they love profits, but they also use these profits to add some good to the world. Various studies, said Grantspace, have shown that consumers prefer to patronize businesses engaged in social responsibility. A 2017 Cone Communications Corporate Social Responsibility Study found that 87 percent of Americans will purchase a product because a company advocates for an issue they care about. Corporate social responsibility also helps create a purpose-driven company culture, according to Hiring Success Journal, which drives a 20 percent increase in employee tenure and makes 47 percent of employees more likely to be engaged promoters of the companies they work for. Whether its cash donations, grants, in-kind gifts, sponsorships, cause-related marketing, or pro bono services—or programs that encourage employee volunteerism and donations—strategic charitable giving can offer numerous benefits to the givers, altruism aside. Corporate Philanthropy can also spawn exclusive clubs. The Committee Encouraging Corporate Philanthropy--or CECP--is an invitation-only non-profit founded in 1999 by actor Paul Newman and other business leaders and includes more than 200 of the world’s largest multibillion dollar for-profit companies. Member companies range from Amgen and Boston Scientific to Google, Hershey, Morgan Stanley, and Salesforce. Together they represent $7 trillion in revenues, $18.6 billion in societal investment, 13 million employees, and $15 trillion in assets under management. CECP’s Giving in Numbers Brief 2017 surveyed 258 companies with aggregate revenues of $7.5 trillion and found that aggregate total giving was $20.3 billion, with $18.9 million median total giving. Nine out of 10 corporations match employee giving, and 61 percent offer paid-release time volunteer programs for employees. Total giving has continued to increase in the last three years. What if you could align your philanthropic interests with those of your most important customers? Demonstrating alignment--and even collaborating on the same community-based initiatives--can lead to closer relationships. What Charitable Organizations are Corporations Working With? 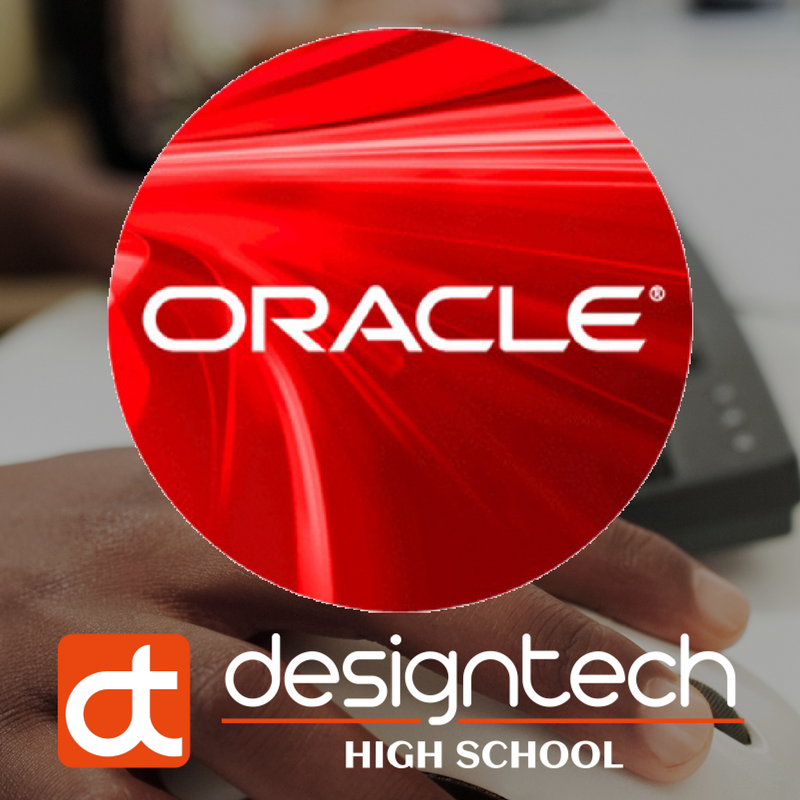 For example, Oracle is opening the Design Tech High School on its Redwood Shores campus. The free public charter school, which has 550 students, is focused on teaching technology, design thinking, and problem solving skills. It’s a pet project of Executive Chairman and CTO Larry Ellison. “Seventeen years ago, Ellison told me that he’d love to have a school where students learn to think,” said Oracle co-CEO Safra Catz. “We couldn’t be more excited to build this school on our campus and to see the positive impact it will undoubtedly have on the students, teachers, Oracle employees and the Bay Area community.” The school is just one element of the company’s commitment to education. They donate $2.5 billion annually in software, curriculum, and faculty training to educational institutions through Oracle Academy. And they donate millions in cash each year to nonprofit and nongovernmental organizations around the world through Oracle Giving. 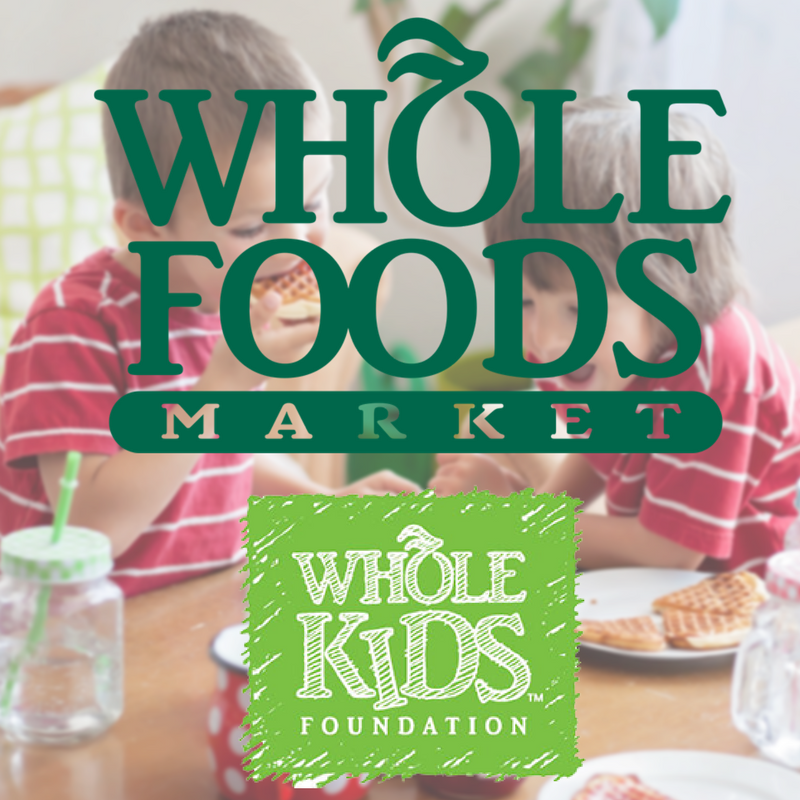 Whole Foods has several foundations that support nutrition, wellness, and community. They go into 69 countries where they source products to help alleviate poverty. 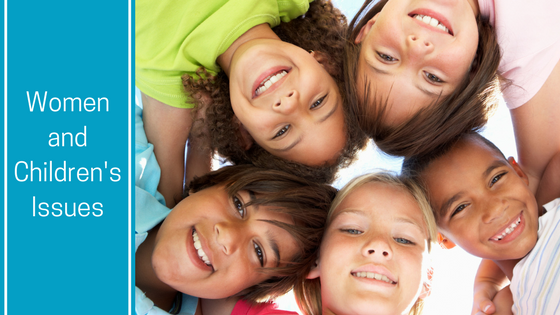 The Whole Kids Foundation supports nutrition for children with a variety of initiatives and The Whole Cities Program works to bring healthful foods to food desert communities, partnering with the ReFresh Project. Zappos for Good works with charitable organizations to donate goods such as shoes, books, and school supplies to those in need. IBM’s Citizen IBM focuses on applied technology, continuous transformation, and sustainable change. Pfizer and Merck both fund healthcare-oriented programs. Pfizer, the most charitable Fortune 500 company in the U.S. according to The Chronicle of Philanthropy, helps fund programs that increase awareness of non-communicable diseases and that remove barriers preventing women and children from receiving sufficient care. Merck donates both cash and medical resources, particularly within communities where the company operates. It also aides in global initiatives to tackle cancer, diabetes, hepatitis C, and HIV/AIDS. In 2015 alone, they say on their website, Merck donated $1.7 billion worth of products. STEM (science, technology, engineering, and math) education is a big recipient of attention—and often represents something personal for the executives who champion it. 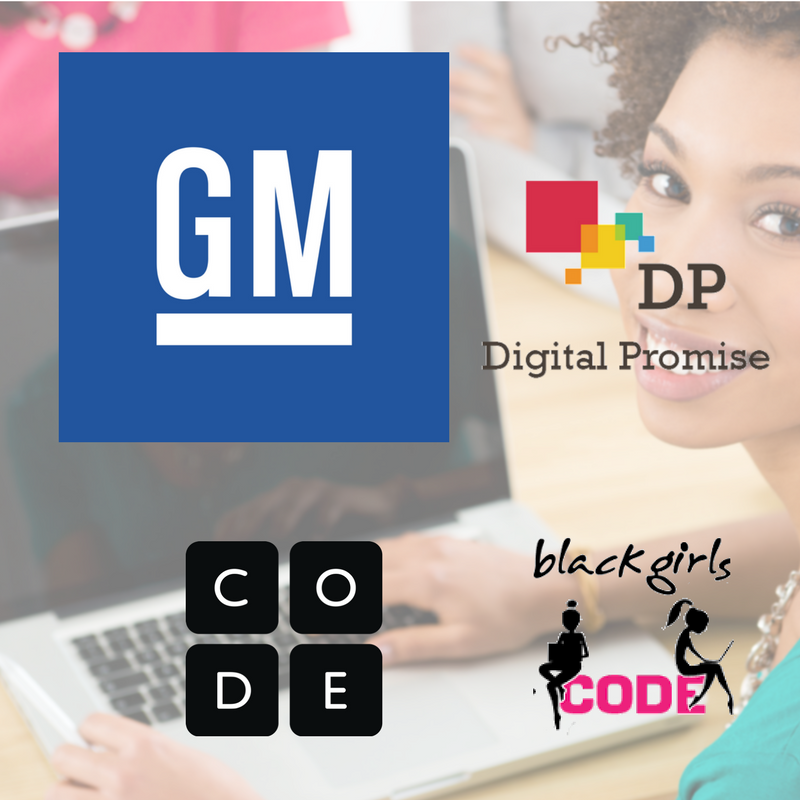 In June 2017, General Motors Chairman and CEO Mary Barra announced that GM will pledge $850,000 to Code.org, Black Girls Code, Institute of Play and Digital Promise, for programs that encourage young women and minorities to gain STEM skills. The funding will also support teacher training programs in STEM-related fields. GM chose the four organizations because they are working to close the gender and minority gap in STEM careers. Barra sees the investments in STEM education as particularly important as the automotive industry becomes more tech-focused, pursuing innovations such as electric and self-driving cars. "By expanding and improving access to STEM education, we’re developing teachers’ and students’ capabilities — and it’s my hope those students become graduates who are equipped to join us in the technical fields required to lead in the future of mobility,” Barra said. She wants to see young women gaining the skills they need to not just work at GM, but to "give them the opportunity to sit at the senior leadership table." Likewise, Salesforce.org, the philanthropic arm of Salesforce, announced in September 2017 it will donate $12.2 million to San Francisco Unified School District (SFUSD) and Oakland Unified School District (OUSD) to expand computer science education in Bay Area public schools. This marks the fifth consecutive year of Salesforce.org’s partnership with SFUSD and the second year of partnership with OUSD, bringing Salesforce.org's total investment in the districts to $34.7 million. Salesforce.org will donate $7 million to SFUSD to continue to expand and improve STEM education and $5.2 million to OUSD, focusing on computer science, teacher training and breaking down the barriers to learning. The donation includes $100,000 of unrestricted funds to 34 schools in San Francisco and Oakland through the Principal's Innovation Fund, which allows these principals to direct resources toward priorities and initiatives of their choosing. Additionally, Salesforce employees have committed 40,000 volunteer hours to education across the country over the 2017–2018 school year, doubling the previous school year commitment. Companies tend to align their approach to corporate giving with the focus of their business. If your organization is similarly aligned, there might be an opportunity to establish a connection and spark a relationship that could have longstanding repercussions. 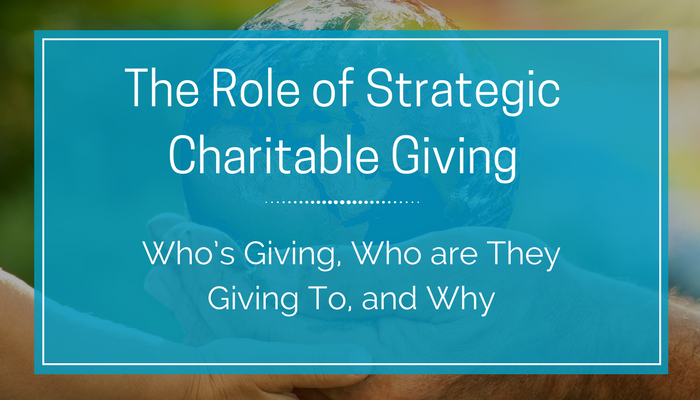 Just as corporations have their own strategic approach to giving, so do top executives. And what they do matters a lot. The study predicts that Americans’ charitable giving will increase by 3.8 percent in 2018, due primarily to increases in the U.S. economy, as reflected in the value of stocks, GDP, and household income. 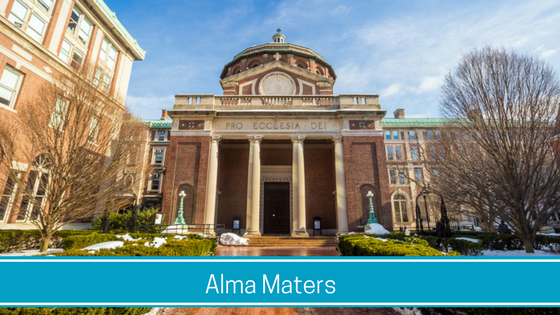 For some executives, philanthropy may be focused on their alma mater. Timothy C. Wentworth, President and CEO of Express Scripts Inc., and his wife established a scholarship fund for business and music majors at their alma mater Monroe Community College in Rochester, New York, back in 2009, and donated a Steinway piano. In 2010, the Wentworths established the Wentworth Family Endowed Scholarship Program at Monroe Community College for students transferring from a community or junior college. They gave a $2.25 million gift to provide full scholarships to 40 MCC students each year in 2013. Likewise, Diane M. Bryant, COO of Google Cloud, established the Diane Bryant Endowed Scholarship Fund for Diversity in Engineering at the University of California, Davis (her alma mater). In 2016, the World Affairs and its Global Philanthropy Forum honored Bryant with its Global Citizen Award. Education is a keen interest of R. Milton Johnson of HCA Holdings. In 2015, he donated $10 million to his alma mater Belmont University to create the R. Milton and Denice Johnson Bridges to Belmont Endowed Scholarship Fund. It’s personal for him. “As a high school student, I faced similar challenges as many of our Bridges to Belmont scholarship recipients,” Johnson said. “I was blessed to have people in my life, like my mother, who believed in not only the value of education but also in my potential. Their encouragement, guidance and belief in me gave me confidence that with hard work and a scholarship from Belmont, I could achieve greater success than I ever thought was possible. That’s why Denice and I are pleased to provide this gift to the Bridges to Belmont program. My Belmont scholarship was a life-changing experience for me, and we want other Nashville public high school graduates to have the same opportunities at Belmont," he added. 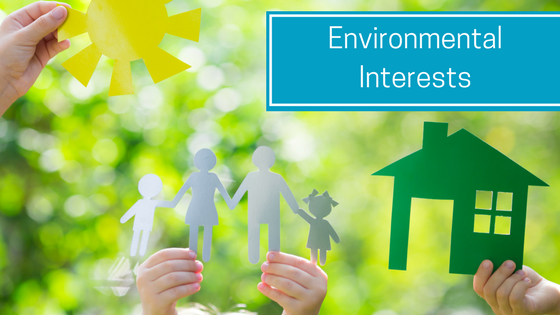 Others have interests in the environment. Oracle’s Larry Ellison is funding a new wildlife center in California called The Conservation Center for Wildlife Care. The investment is likely to be around $50 million, as well as costs for the land and ongoing support. Michael Bloomberg, President and CEO of Bloomberg L.P., has donated at least $50 million to the Sierra Club’s “Beyond Coal” campaign via Bloomberg Philanthropies. Women’s and children’s issues are another philanthropic focus for executives. Facebook’s Sheryl Sandberg is on the Board of Directors of Women for Women International, which provides women survivors of war, civil strife, and other conflicts, with the tools and resources to move from crisis and poverty to stability and self-sufficiency. State Street Corporation’s Hannah Grove is active in Women’s Lunch Place, a day shelter for women and children in Boston. 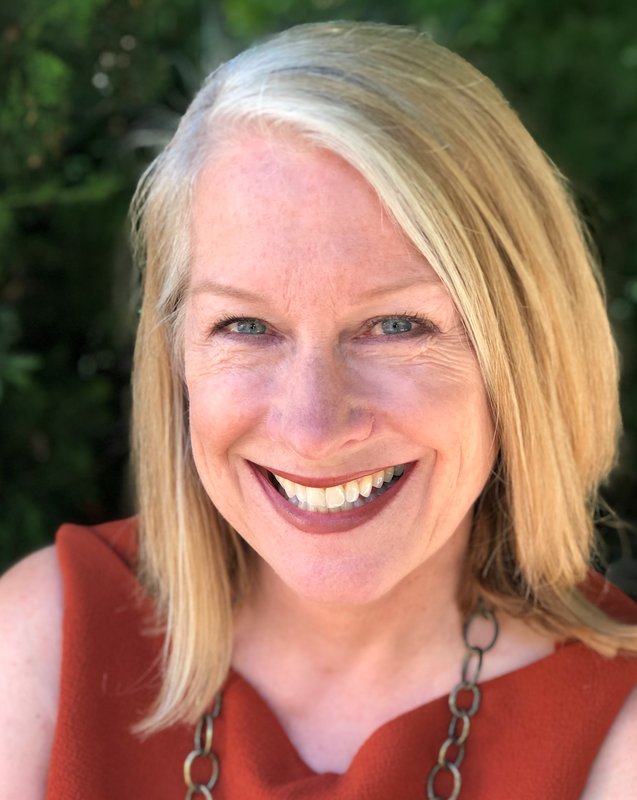 Suzy Deering of eBay was instrumental in the foundation of the Drake House in Atlanta, a crisis residential assessment center for homeless women in children. The point is, knowing as much as you can about an executive you want to meet and talk to should ideally go beyond the fundamentals of their business interests to give you a more holistic understanding of who the person is and how you and your company’s priorities align with theirs in the greater world.